Human sexuality is one of God's greatest gifts to people. Created By God is a program resource designed to communicate to fifth and sixth graders that we are a fantastic creation made by God. 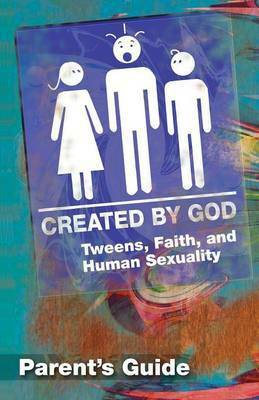 The topics of human sexuality, values, and relationships are approached in a frank, honest, and Bible-based manner. The Parent's Guide is designed to help parents understand the Created by God resource, and the parent's role in the program.